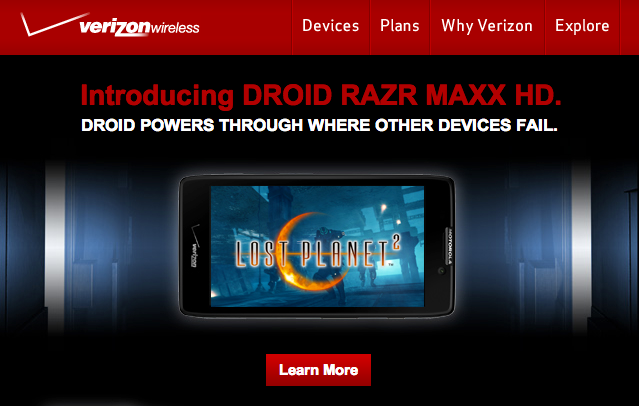 That is not the DROID RAZR MAXX HD. Update: Verizon’s Photoshop guru fixed the ad. 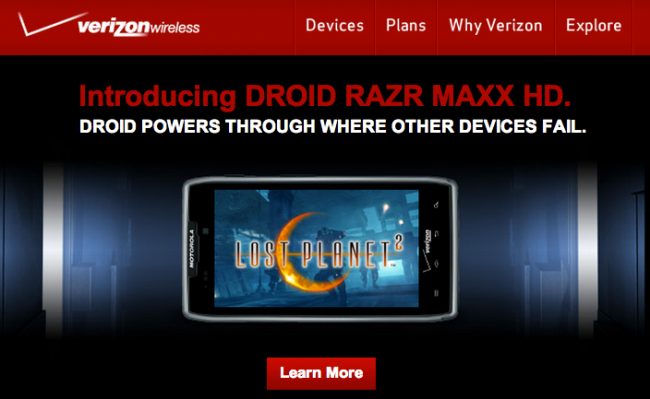 Thankfully, we got a few good laughs out of it.